Throughout the school year, there are various volunteering opportunities that are needed to help keep our music program running smoothly and we can’t do it without your help! 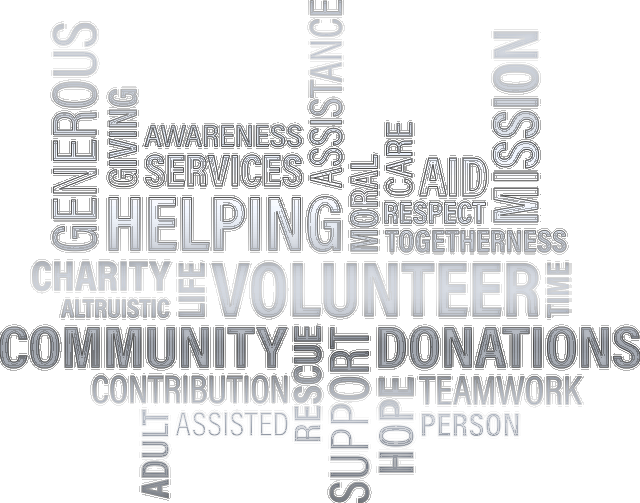 Below are descriptions for volunteer positions that we need your help with. At the parent meeting tonight, you will receive a form that you will be able to notate which volunteer opportunities you’d like to help with. If you’re not able to attend the parent meeting, a form will be sent out via email in an upcoming email that you can fill out and return to us. Your help is GREATLY appreciated! 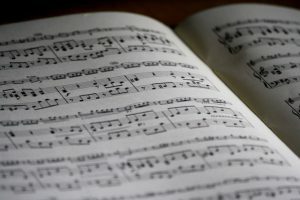 Let’s help keep our music program amazing for our kids! Props – requires the fabrication, painting, practicing of their placement, getting them on and off the field during competitions, and putting them together and disassembling them after each performance. Be up close and near the field! 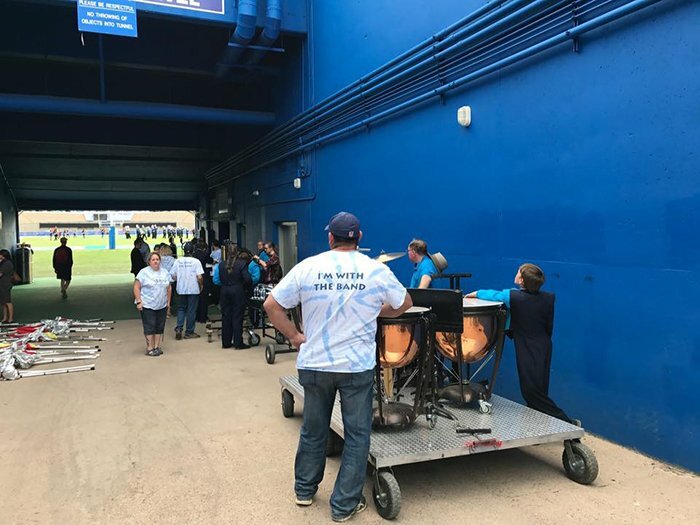 Pit – push, pull and drag anything and everything that is needed for the band during the Marching Band competitions and football games which includes drums and percussion instruments. Be up close and near the field! 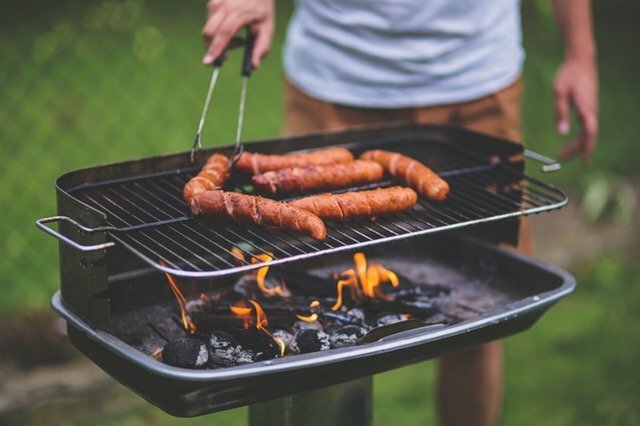 Hospitality – these parents are essential at competitions, games, parades, BBQs, and certain practices. Help organize meals/snacks, meal prep, etc. Last season, Hospitality provided over 2,500 meals to music students including nearly 2,000 bottles of water! and load and check light and brake hook up. 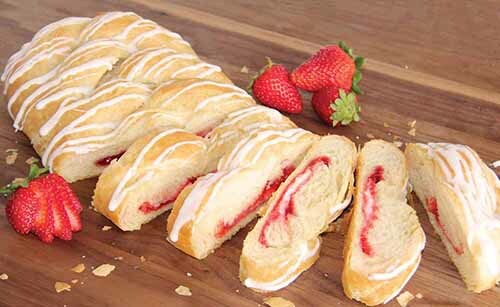 Fundraising – help implement, organize and run the RV Music Boosters fundraisers throughout the year including Butter Braids, concessions and various other fundraising events. Fundraising is an important part of funding our music program! Uniform Fittings: during Summer Camps in July and August, helpers needed to get kids fitted in their uniforms. Each student needs to have a coat, bibs, hat, shoes & gloves to march with the band. Before, during and after each performance: Uniform Committee is on hand to help our students with whatever situation comes up – missing gloves, dusty shoes, headache, etc. The kids really rely on our backpack of help! 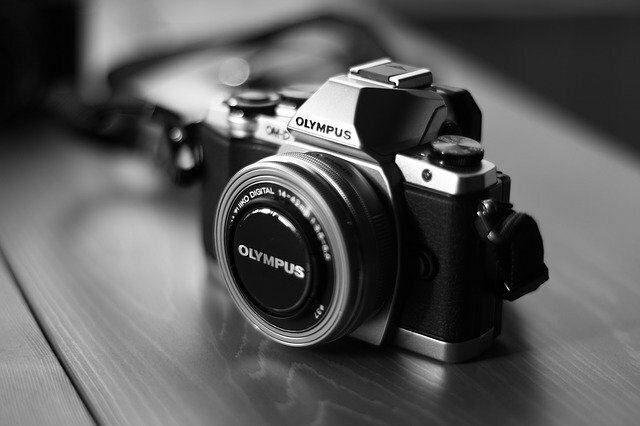 Photographer/Slide Show Coordinator – this person takes pictures at all events for the slideshow and makes a video which then gets shown at the banquet at the end of the season (the video is usually around 20 minutes long). You will make about 30-50 copies of the DVD to sell (cost of DVDs is covered by RVMB). You will go to the games, competitions, and events including the Arvada Harvest Parade and Band Camp. For Band Camp, you can either attend Band Camp or get photos from others that are already up there volunteering (this includes individual music group pictures in their decorated shirts). You can be a chaperone and stay the weekend for free. 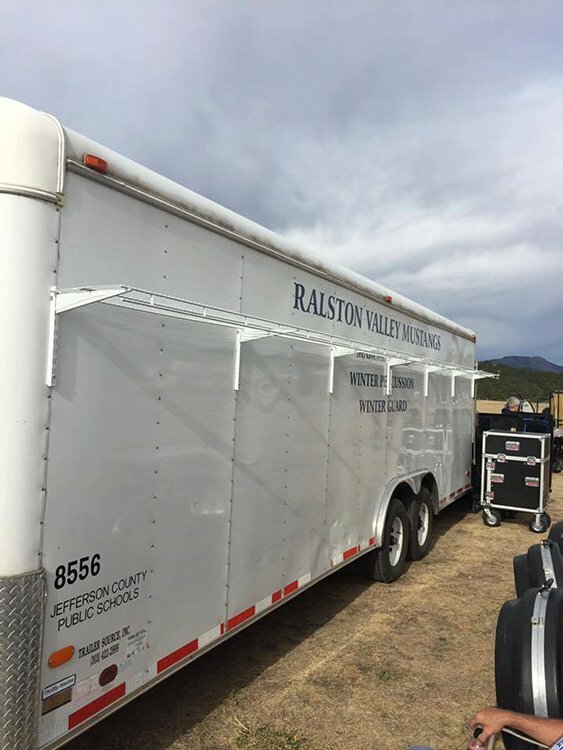 At one of the competitions, take the individual band group photos in front of the RV Music Trailer including color guard, props and teachers. Ms. Watts will need a copy of the Seniors photo for the “gift”. 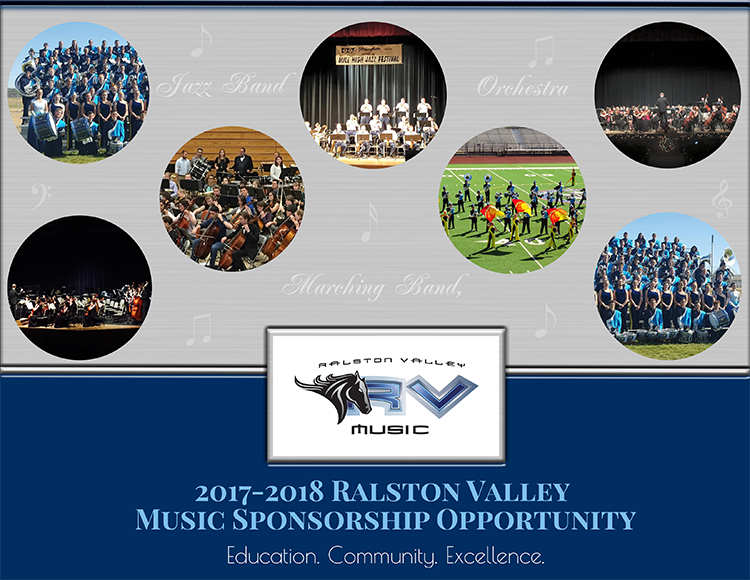 Sponsorship – The RVMB Sponsorship Program is a new and exciting program that was announced this past December! This program will help raise much needed funds, create a way for our community to partner with our RV Music students, and will help take the pressure off music families for increased music program costs. With the expanded growth in our area, RV and the music program is also growing. Currently, we have over 350 students involved in the music programs at RV. 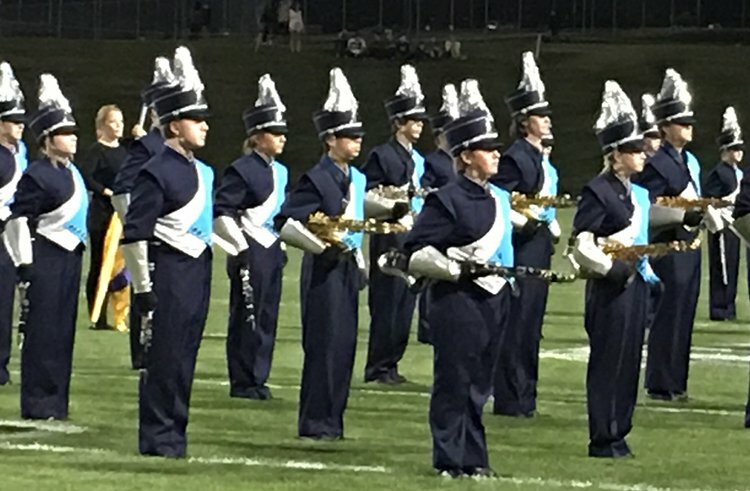 We have over 100 students in our band program, 200 in our orchestra programs, and about 50 that are in non-performing groups tied to the music program (guitar, AP theory, etc.) As you can imagine, naturally as the program continues to grow, so do our expenses. We need parents to help get the word out about our sponsorship program, follow up with those businesses/people, etc. 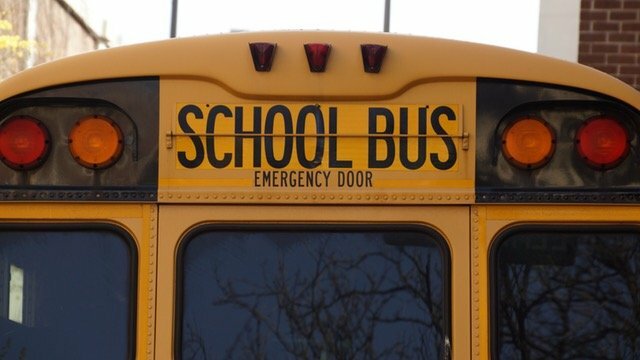 Bus Chaperones – we will need some parents to ride on the school buses with our kids to/from various events including graduation. 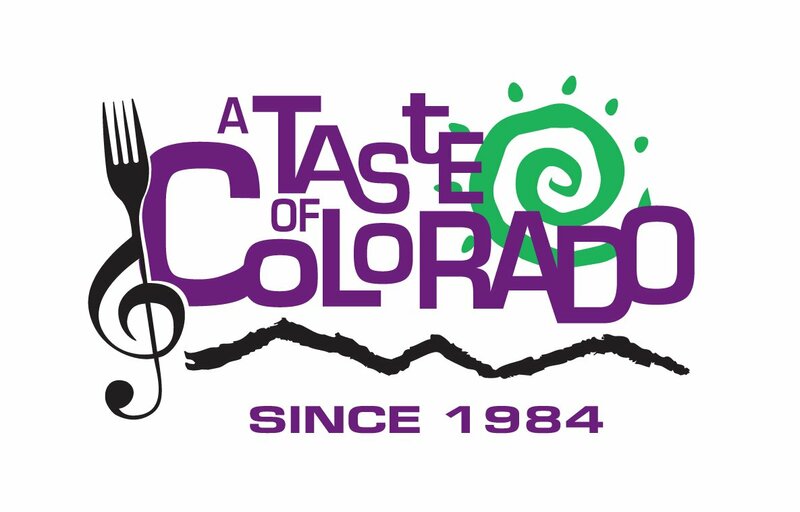 Taste of Colorado – people who sign up for the event held over the Labor day weekend work as many 4 hour shifts as they want.They sell pop at Soda Stand 6. Each shift has 3-4 volunteers, one as a designated cashier. You have to show up early and stay late so you can stock the next shift, ice down the product, and re-organize. The students represented by volunteers get payment towards their Fair Share Account and points towards lettering. 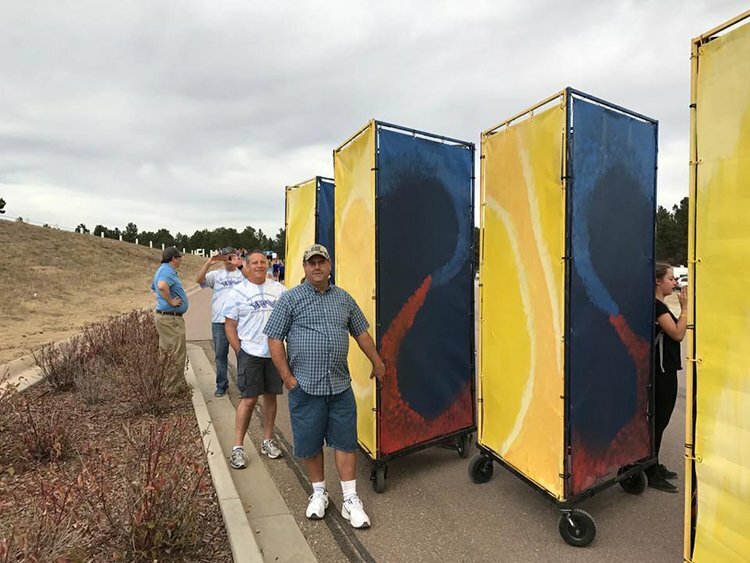 Arvada Harvest Parade – help walk the parade route with our Marching Band and hand out water bottles to our band to keep them hydrated. Colorado Rockies – help at our booth at certain Colorado Rockies home games. Dates TBD. We love our volunteers. To help with any fundraising activities contact the Fundraising Chair Emily Kubacki here.